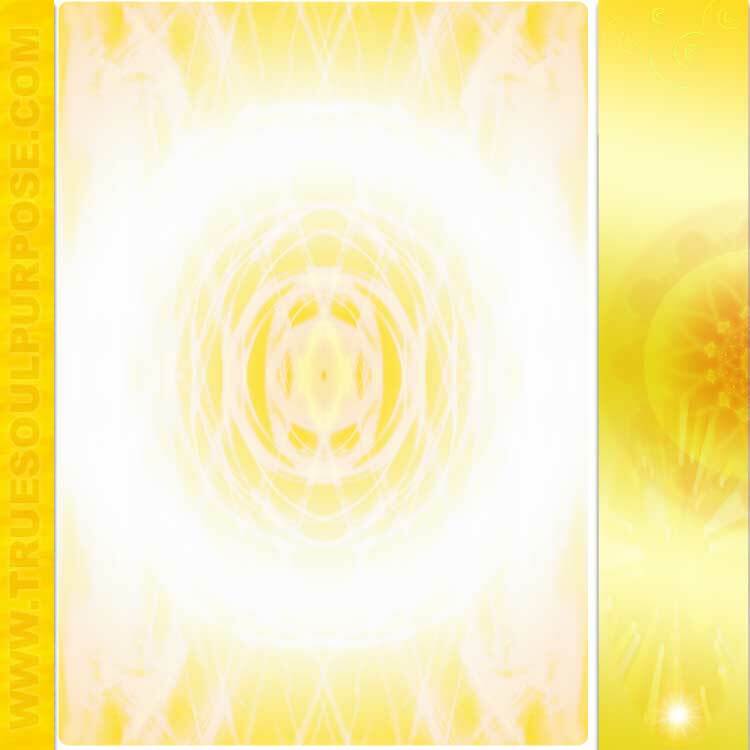 This is an overview of your contracts as they stand and a chance to re-order and update them according to Divine Will. Where you are at the present will reflect what you need to release and what you need to bring in. 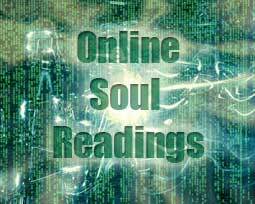 These readings give you a glimpse at your Soul Contracts and where you are spiritually speaking at the present. 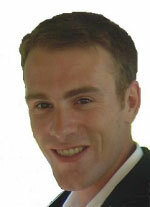 Nicholas Russell is a Spiritual Teacher, intuitive and Karmic Healer. He channels Divinely Revealed Knowledge, bringing through the Avataric energy to invoke change in whom he works. Who are the Perfect Masters ? Beloved Avatar Meher Baba ki jai ! Want a website designed like this ? I AM A CHANNEL FOR SUPREME KNOWLEDGE THROUGH THE DIVINE LIGHT OF THE CREATOR. I BRING THROUGH KNOWLEDGE AND UNDERSTANDING FROM THE SOULS PERSPECTIVE. THIS INCLUDES AN OVERVIEW OF KARMIC CONTRACTS, LIFE PATHWAY AND TRUE SOUL PURPOSE. MY WORK IS TO ALLOW CHANGE TO TAKE PLACE BY CALLING IT FORTH FROM THE HIGHEST POINT IN EXISTENCE – THE HEART OF THE COSMIC AVATAR. ENERGY WILL BE CHANNELLED FOR YOUR BENEFIT TO ALLOW CHANGE TO TAKE PLACE WITHIN YOURSELF, AFFECTING ALL THE WORLD AROUND YOU.